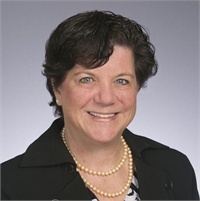 Adele Jones is a Senior Tax Associate and provides administrative support to the Financial group. 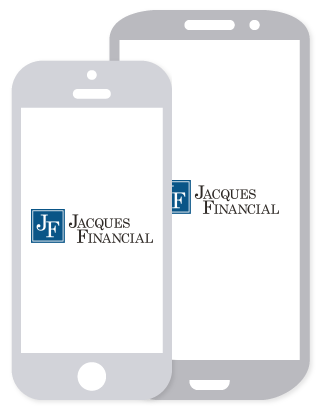 She has been with Jacques Financial, LLC since the beginning of 1989. Prior to joining Jacques Financial, LLC she worked 5 years at H&R Block as a tax preparer and Office Supervisor. She also served as an Administrative Assistant and Paralegal with the Federal Government for 9 years. Adele has an AA degree from Montgomery College and a Paralegal Certification form the University of Maryland. Adele enjoys singing barbershop style harmony with the Pride of Baltimore Chorus and playing with her grandson.